Brief：According to a report by US-based research firm Rhodium Group,China's outbound foreign direct investment could hit the $2-trillion mark by 2020. China's outbound foreign direct investment could hit the $2-trillion mark by 2020, with the private sector playing an important role, according to a report by US-based research firm Rhodium Group. The report said if Europe continues to attract the same share of global FDI as in the previous decade — around 25 percent — then Europe would see $250-500 billion in new Chinese M&As and green-field investment by 2020. 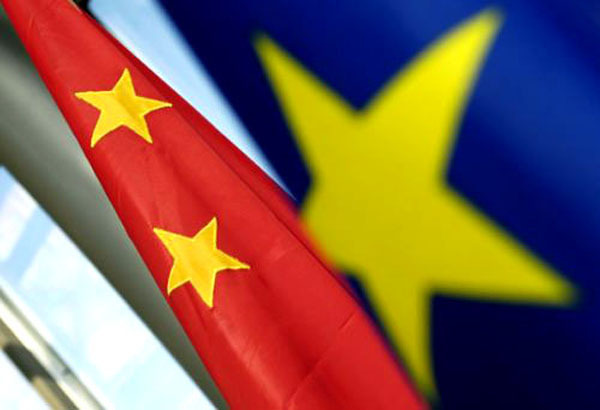 In partnership with China International Capital Co Ltd, Rhodium Group released the report on China's investment in Europe on Thursday in Brussels. With the huge economic and employment impacts of China's upcoming surge in overseas investment, the authors urged European countries to keep their economies open in order to maximize the benefits of the Chinese inflows. 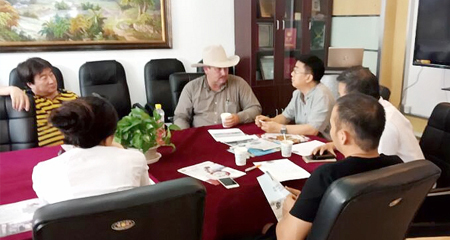 The report's author, Daniel Rosen, said that 63 percent of Chinese investment in Europe comes from private companies. So far, the top five Chinese private investors in Europe are Geely, Huawei, Lenovo, Sany and Wolong Group. China started to encourage its enterprises to invest overseas a decade ago, but the pace only started to pick up in the past couple of years. At the report's launch, EU Trade Commissioner Karel De Gucht said the EU is committed to openness in foreign investment. "At the same time we need to make sure that other countries — including China — increase their openness as well," said De Gucht.